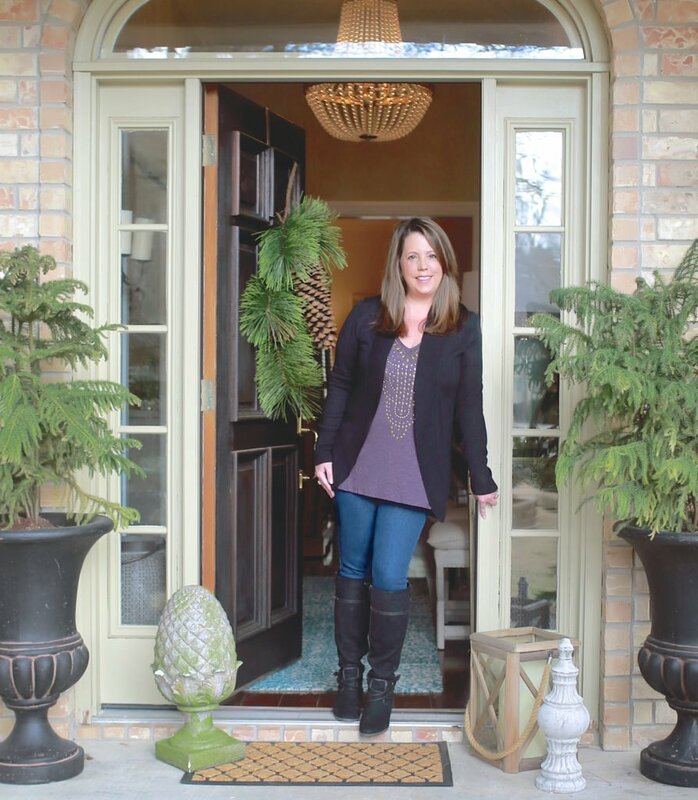 When the weather starts to turn chilly, I look for any excuse to turn on the oven and bake or roast something healthy, nourishing, and warming. That doesn’t mean I want to give up quick and easy meals though. Sheet pan recipes enable me to get dinner prepped, cooked, and on the table in not a lot of time and make cleanup afterward a breeze. Today, we’ve gathered 20 creative sheet pan recipes that may soon become favorites at your family’s dinner table. Chicken is such a versatile protein. It’s perfect for the oven and pairs well with so many different ingredients, as these tasty recipes prove. The chicken in this Sheet Pan Lemon Parmesan Garlic Chicken and Veggies dish tastes deep-fried but takes a fraction of the effort. Roasted baby potatoes and green beans coated with a garlic butter sauce are the perfect sides. 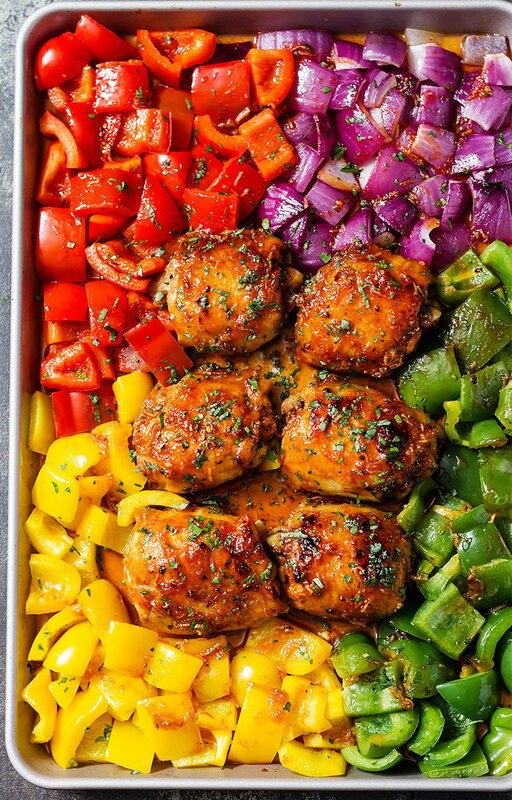 A spicy-sweet marinade flavors this Sheet-Pan Honey Chili Chicken with Veggies. The red, yellow, and green bell peppers and red onion make a rainbow of roasted veggies to serve alongside. 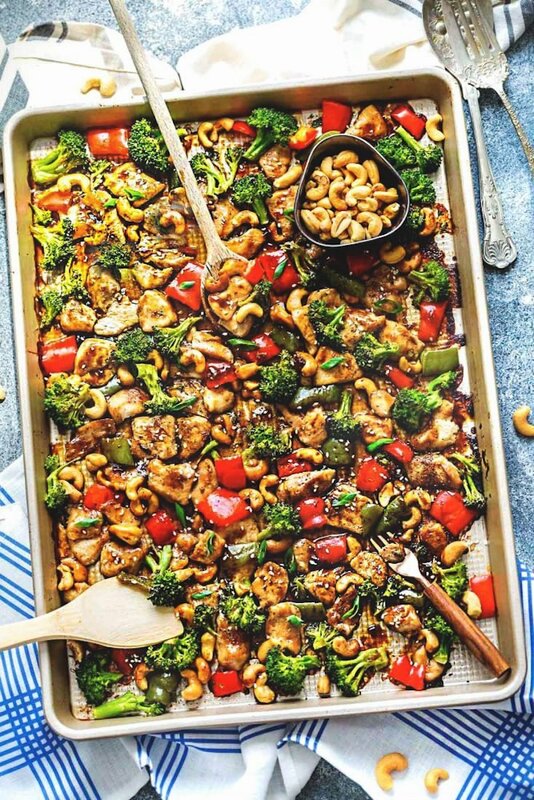 You won’t have to stop for takeout anymore after trying this Sheet Pan Cashew Chicken recipe for yourself. 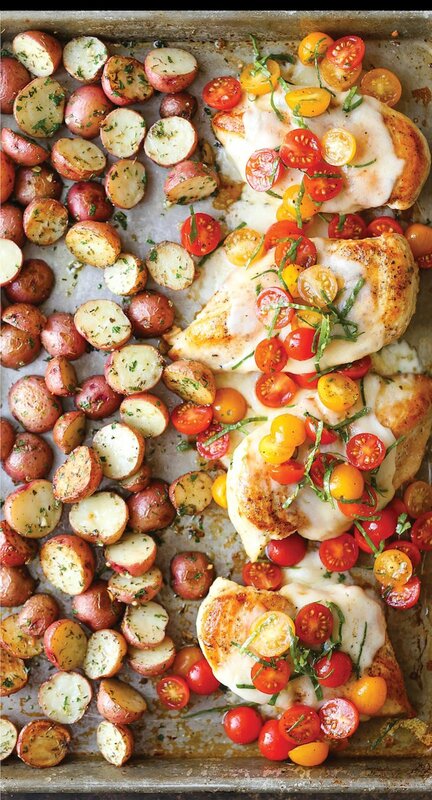 If you like bruschetta, you’ll like this Sheet Pan Bruschetta Chicken. Garlic Parmesan roasted potatoes make a nice side. 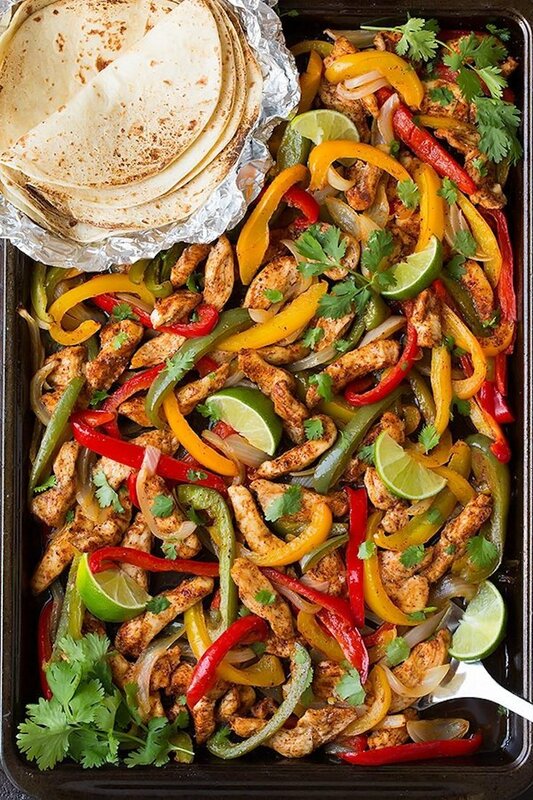 Seasoned chicken and veggies combine in these Sheet Pan Chicken Fajitas. They’re so tasty and easy to put together. Hearty beef dishes hit the spot for the meat lovers. These beef-based sheet pan recipes might make repeat performances in your meal plan. 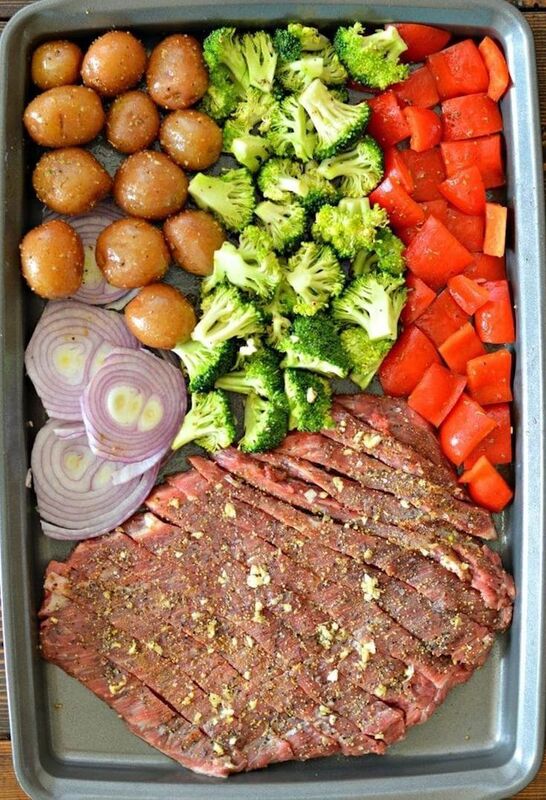 Flank steak, red potatoes, broccoli, red bell pepper, and red onion are seasoned with garlic, herbs, and spices in this mouthwatering Sheet Pan Flank Steak with Garlic Roasted Potatoes. 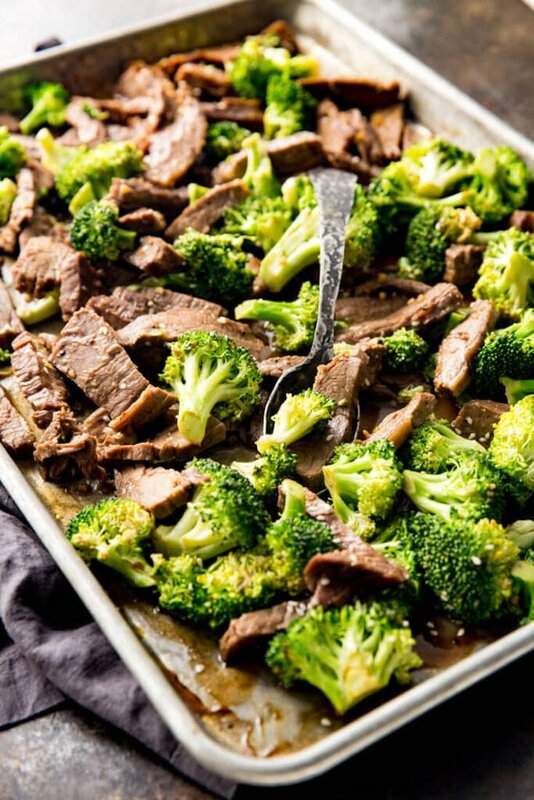 In this Sheet Pan Beef and Broccoli recipe, tender beef and roasted broccoli cook in a delicious sauce. 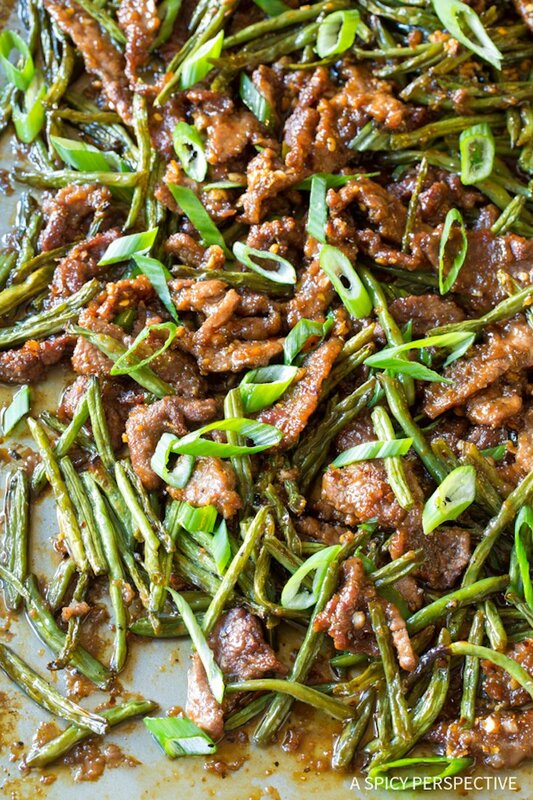 A sweet, spicy, and savory sauce coats tender flank steak and crisp green beans in this flavorful Sheet Pan Mongolian Beef. 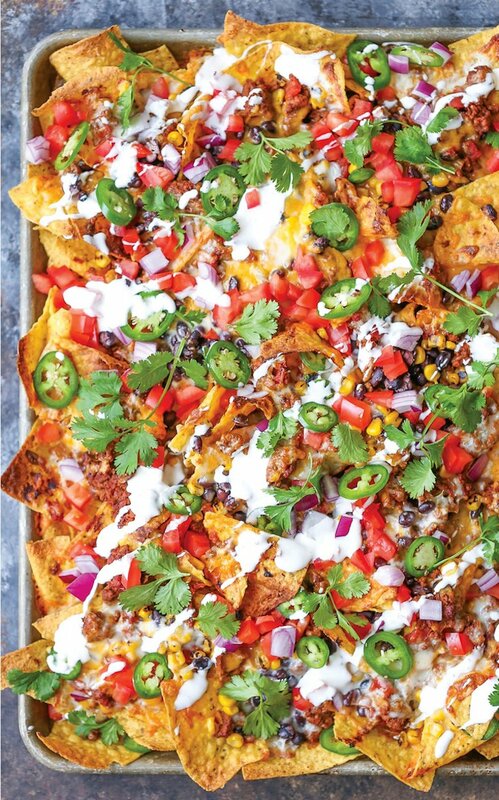 Sheet Pan Nachos is perhaps the best, and simplest, way to make nachos. The recipe is easy to modify with your favorite toppings. Pork pairs well with sheet pans, too, and here are some tasty examples. 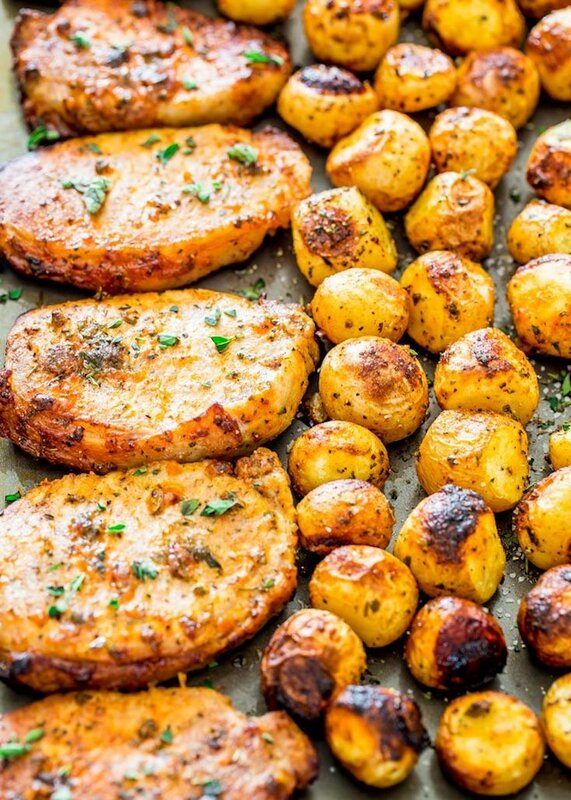 Imagine how happy your family will be to sit down to a dinner when you serve this Ranch Pork Chops and Potatoes Sheet Pan Dinner. This Autumn Sausage Veggie and Apple Sheet Pan Dinner is simple but so very flavorful. Sweet potatoes, Brussels sprouts, apples, and red onions pair with savory sausage. 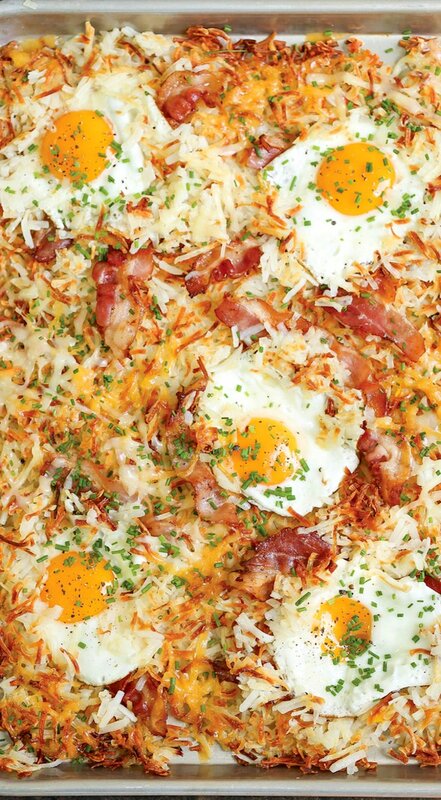 This Sheet Pan Breakfast Bake sounds like the perfect weekend breakfast dish. If you’re a fan of baked seafood—often lighter and lower in fat and calories than other types of preparations—you might like these seafood sheet pan recipes. 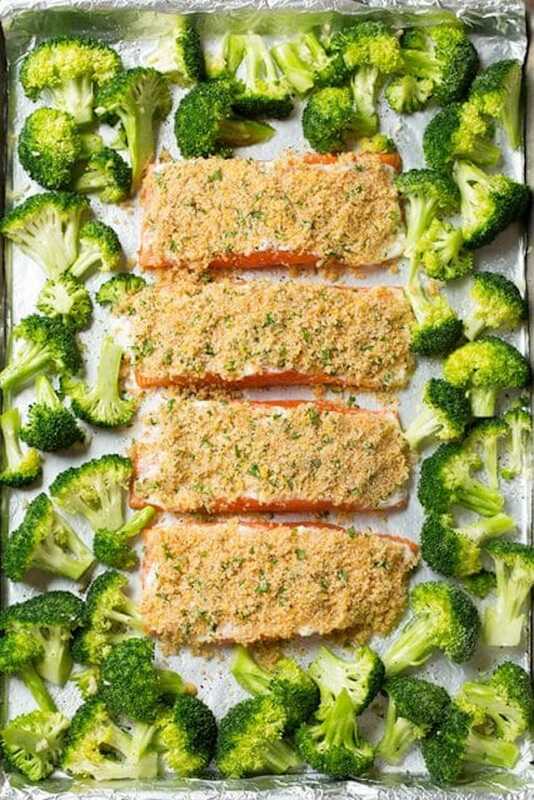 This One Sheet Pan Parmesan Crusted Salmon with Roasted Broccoli recipe has it all—crisp-tender roasted broccoli and delicious Parmesan-crusted baked salmon all lightened with lemon and herbs. 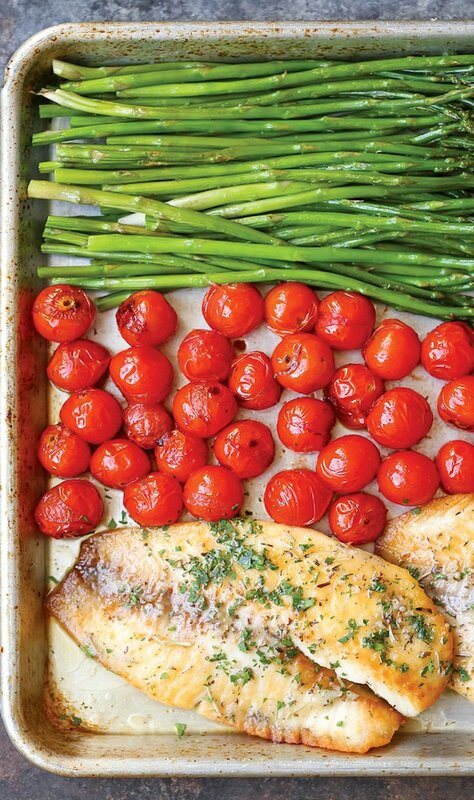 Flaky baked tilapia, roasted asparagus and cherry tomatoes, and lemon garlic butter combine in this amazing Sheet Pan Garlic Butter Tilapia recipe. 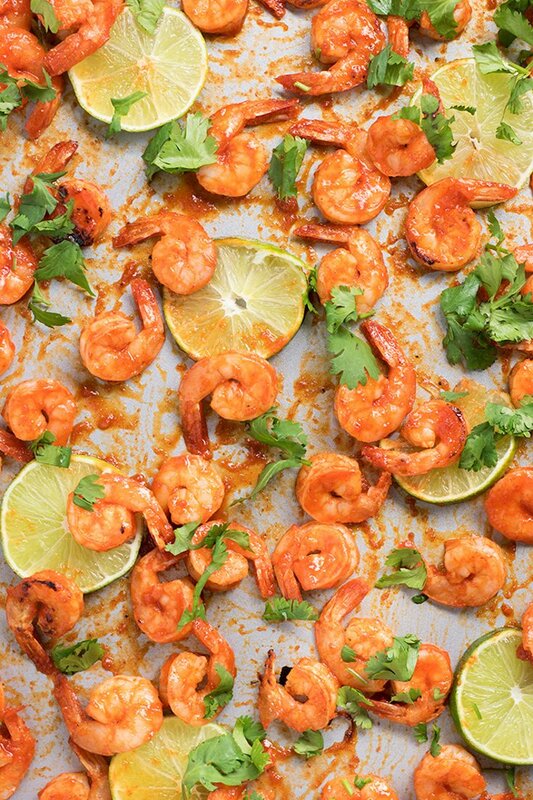 For a little heat and a little sweet, try this Sheet Pan Honey Lime Sriracha Shrimp. 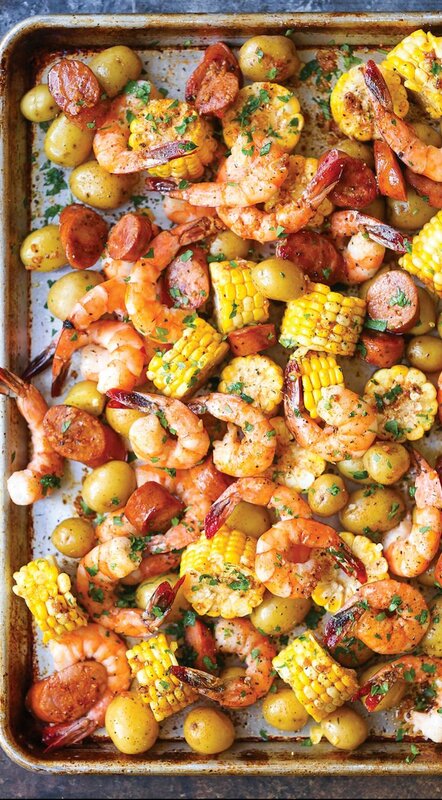 With this Sheet Pan Shrimp Boil recipe, cooking a classic shrimp boil has never been easier. I love roasted vegetables. A little olive oil, some salt and fresh cracked black pepper, and I have a flavorful veggie side dish without a lot of effort. These sheet pan recipes transform simple vegetable sides into heartier vegetable-based main dishes. The more I cook gnocchi, the more I look for creative ways to use it. 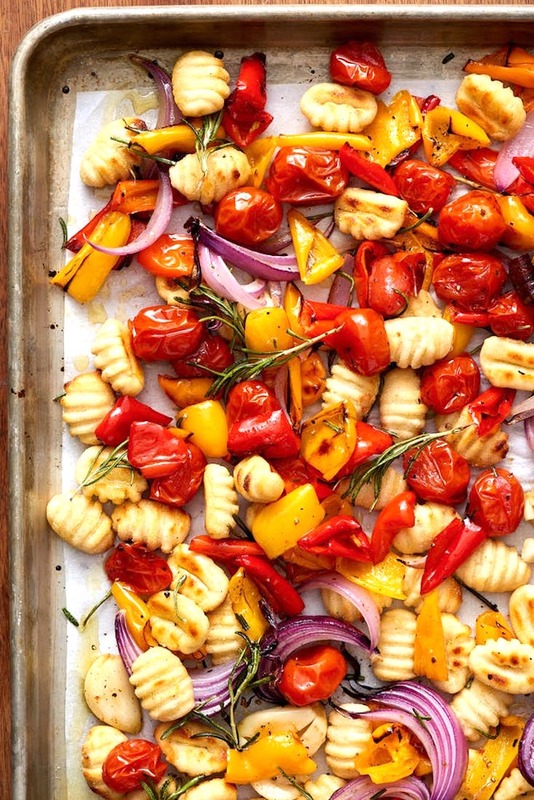 This Crispy Sheet Pan Gnocchi and Veggies recipe is such a great idea. Some foods just seem more fall-ish to me. Hash is one of them. 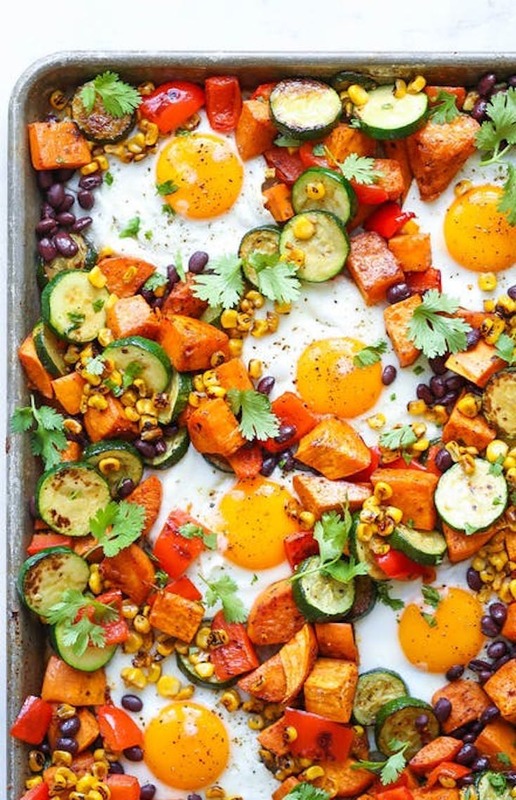 This Sheet Pan Sweet Potatoes and Black Bean Hash is homey, hearty, and healthy. 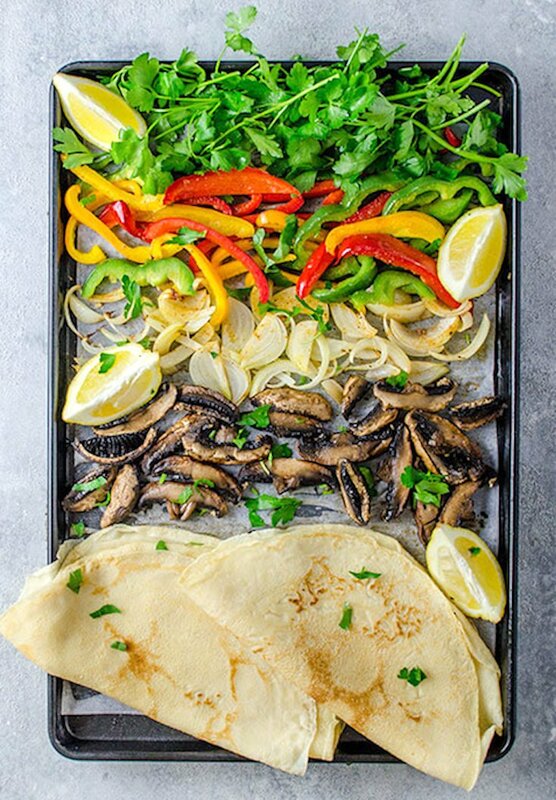 Another fantastic fajita recipe, this Sheet Pan Portobello Mushroom Fajita is perfect for vegetable-based meals. 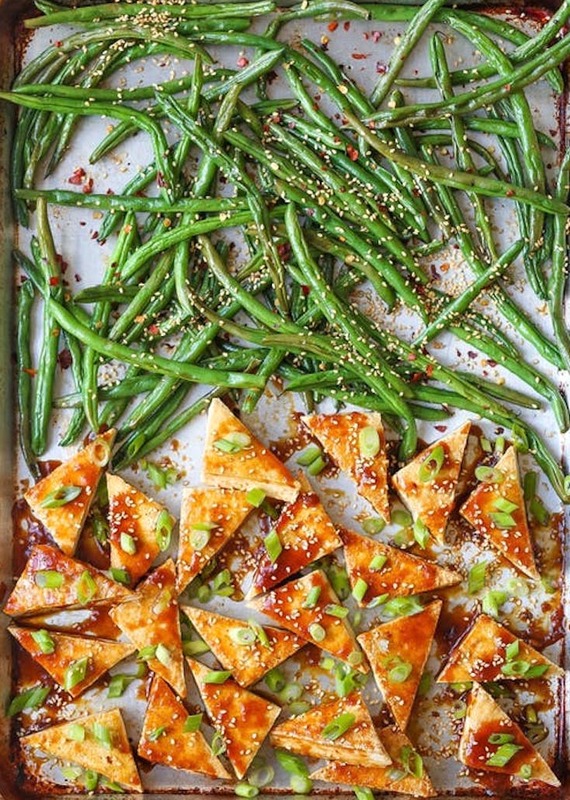 This Sheet Pan Honey-Sesame Tofu and Green Beans recipe is a terrific way to pack a ton of flavor into tofu. 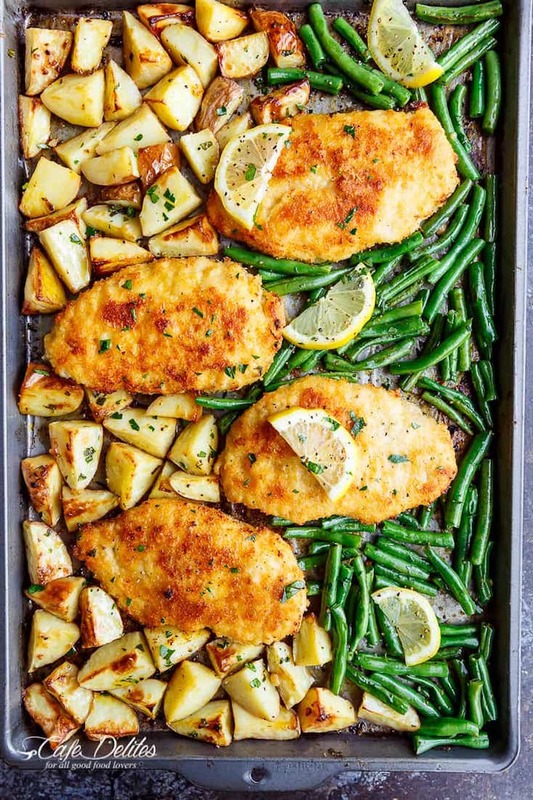 Sheet pan meals make life simpler—and more delicious! 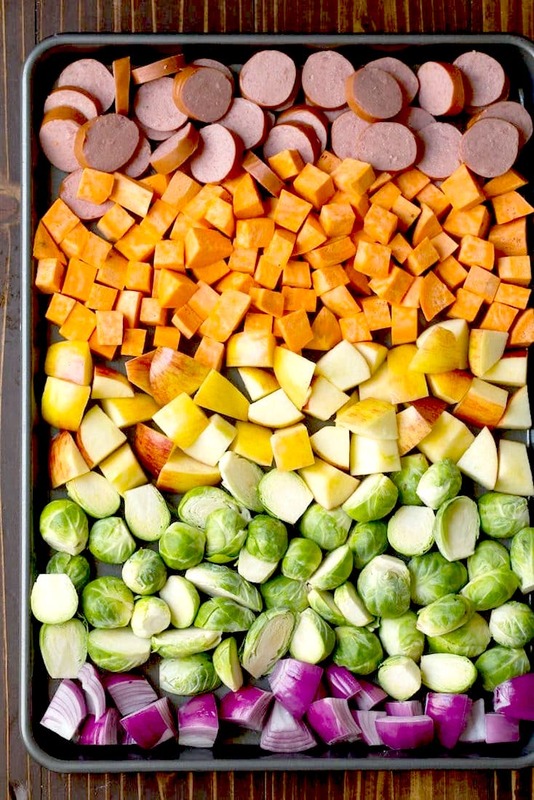 Here’s hoping you and your family try and enjoy some of these creative sheet pan recipes. Oh my goodness, this is EXACTLY what I needed to see this morning. I’m definitely making the chicken recipe on top TONIGHT! Good lookin out and thank you very much! Thanks, These look great! I have salmon for tonight…will try the Parm crusted salmon!! Wow! 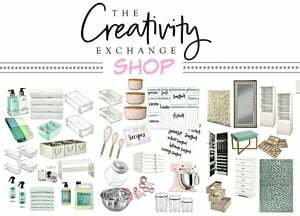 There are some very nice ideas here that I can’t wait to try! I’m going to show my husband my fave so that he can make it! LOL. Thank you so much for sharing! I see the pictures, but I don’t see any recipes? How can I find them?